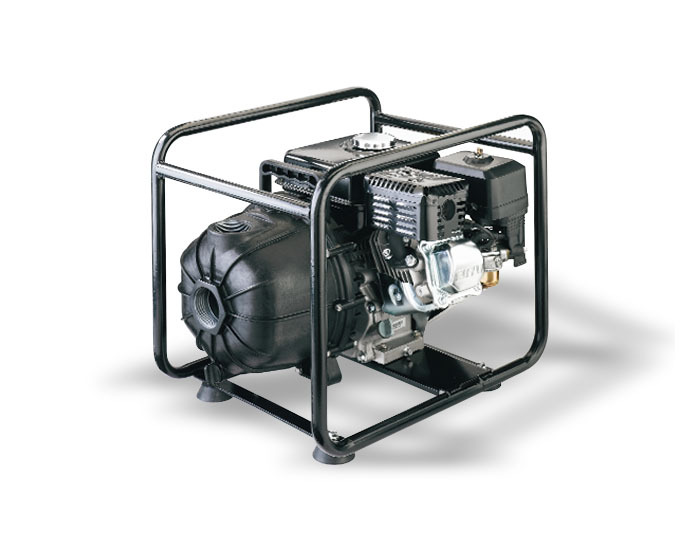 Pump Express offers Sta-Rite engine driven pumps that come in a variety of sizes, depending on the application they are needed for. Engine driven pumps have a number of functions they satisfy, including the movement and transfer of fluids and other chemicals found in different environments, such as agricultural settings or for firefighting applications. 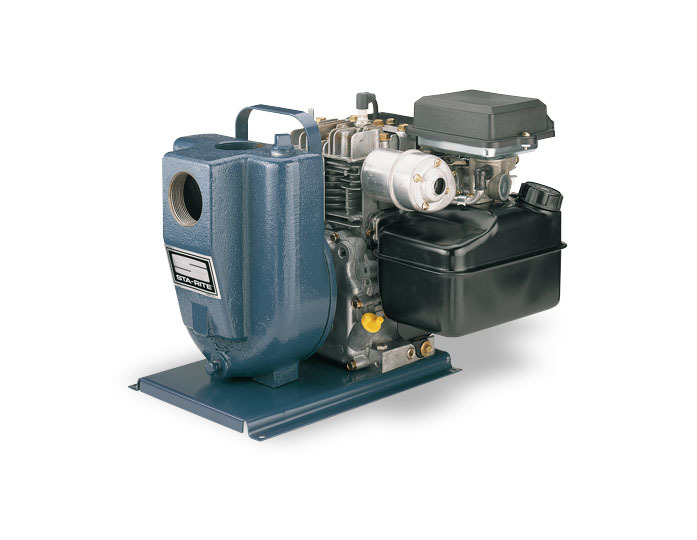 Sta-Rite engine driven pumps operate on either gas or diesel engines which are high-quality to ensure maximum capability and efficiency. The Sta-Rite engine driven pumps we provide can pass anything from solids to liquids and slurries, and they do not require much maintenance.